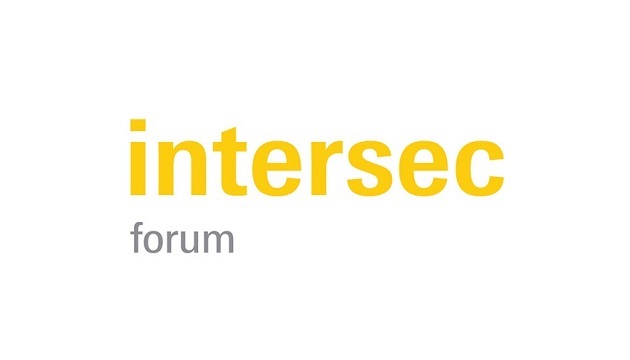 The growing demand for connected safety and security technology in buildings and smart cities will be underscored from 8 to 13 March 2020 by Intersec Building with the Intersec Forum as the information interface. Both are component parts of the Light + Building trade fair and will offer an interdisciplinary overview of connected safety and security in the field of building-services technology. “Safety and security technology has been and is an integral part of Light + Building”, confirms Wolfgang Marzin, President and Chief Executive Officer (CEO) of Messe Frankfurt. Moreover, he adds, “With Intersec Building, we are putting the spotlight on connected safety and security technology. As a growing sector, it is an increasingly indispensable aspect of various fields of building-services technology and thus needs a clearly defined event focus.” With Intersec Building, Light + Building will cater for specific interests on both the demand and supply sides and thus actively promote digital business models. Manufacturers will use Intersec Building to present technologies relevant to safety and security to the trade visitors, such as data-protection software, access control and surveillance systems while using Light + Building as a com­prehensive platform for building-services technology. Simultaneously, the demand side will benefit from a more concentrated product segment. 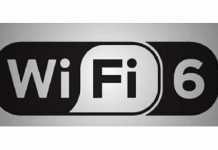 The main information interface of the new aggregated product segment is the Intersec Forum. The conference for networked security technology filters innovations, discusses challenges and promotes the exchange of ideas and information in the sector. “This is where you can find out, for example, how hardware and software can be purposefully integrated with each other in the context of interconnected building-services technology”, comments Wolfgang Marzin. 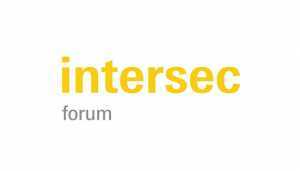 In March 2018, Intersec Forum inspired 650 participants to actively exchange ideas and information. The focus of the event was on interconnecting systems, products and digital applications in the field of power-controlled safety and security technology. 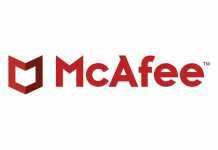 Previous articleFirst Center of Excellence for PTC Technology launched in the U.S.